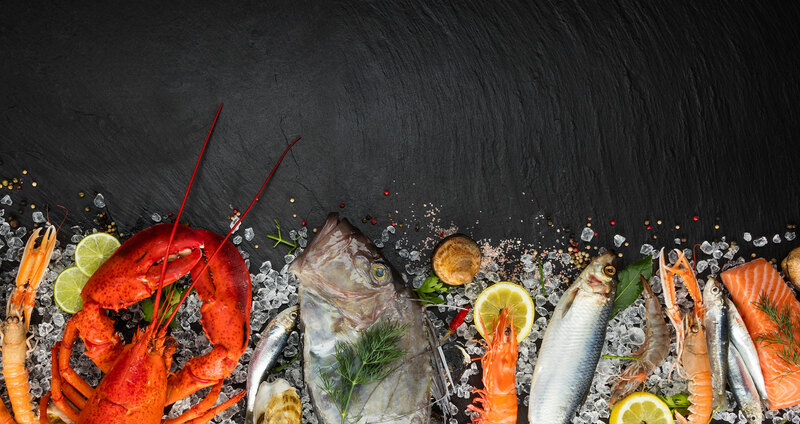 You will find it here at Lancaster, PA's premiere seafood market for a full line of fresh and frozen seafood including a wide variety of fresh fish, crabs, scallops, crabmeat, oysters, lobsters and much more. Looking for a quick, healthy meal for dinner tonight? 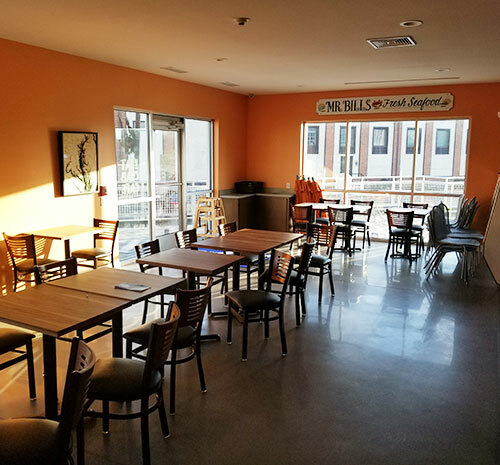 Check out our Fat Crab Cafe or our selection oven ready appetizers, soups, salads and more! Having a party or get-together? 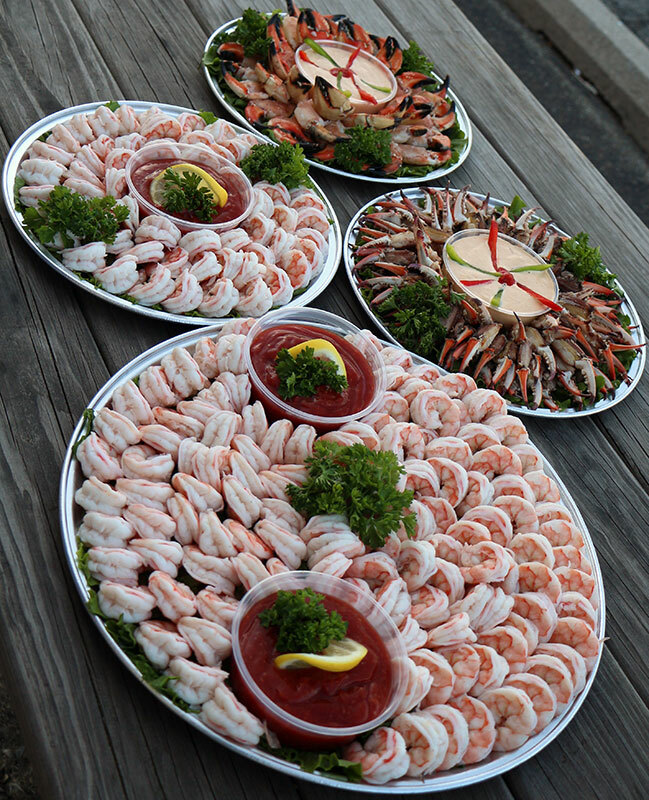 Our shrimp party platters are perfect for any occasion! Fabulous and Delicious Daily Specials created by our chef. Crab & cheese fries with Mr. Bill's pure spice, our unique cheese blend & roasted garlic aioli. Batter fried fish of the day, crispy fries, tarter & lemon. 3 hard soft corn, crunchy corn, or soft flour tortillas Shrimp or Fish of the day, slaw, tropical salsa, & crema mexicana. Aromatic tomato broth, with potatoes and fresh seafood and bacon. Malted tartar, greens, tomato & red onion. Broiled, blackened, or batter fried, greens, tomato, onion & Remoulade. 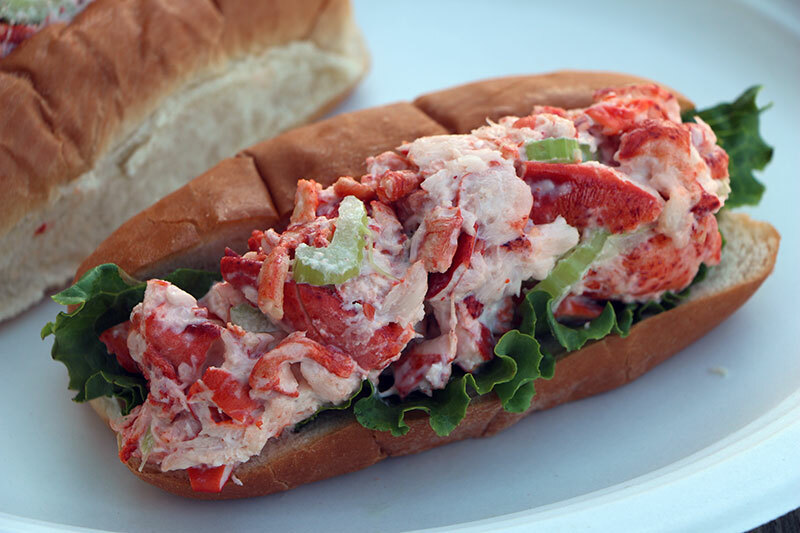 Cold lobster claw meat salad or Fresh tail and claw meat warmed in butter. Fresh Chesapeake Bay Blue Claw, greens, tomato, onion & garlic-lime aioli. The traditional steamed and chopped clams served in a garlic herb butter sauce. Broiled fresh fish, shrimp, scallops, crab cake and cracked crab claw.